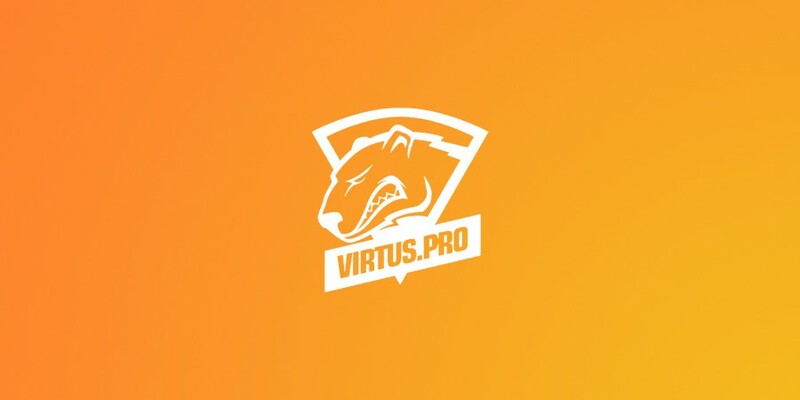 After their top four finish at Dreamhack Winter 2014 the Polish team of TaZ, pasza, byali, Snax and Neo have signed a two year contract with their Russian organisation Virtus.pro. “We are extremely happy that we will be able to continue our journey in eSports with Virtus.pro for next 2 years. It is something really special for us to have stable and strong organisation that allows us to focus only on what we love: gaming. Virtus.pro will be taking part in the ESEA Invite Season 17 Global Finals in Dallas for a prize pool of $47,500, set to take place on December 5-7 with fnatic, Titan and mouz also in attendance.